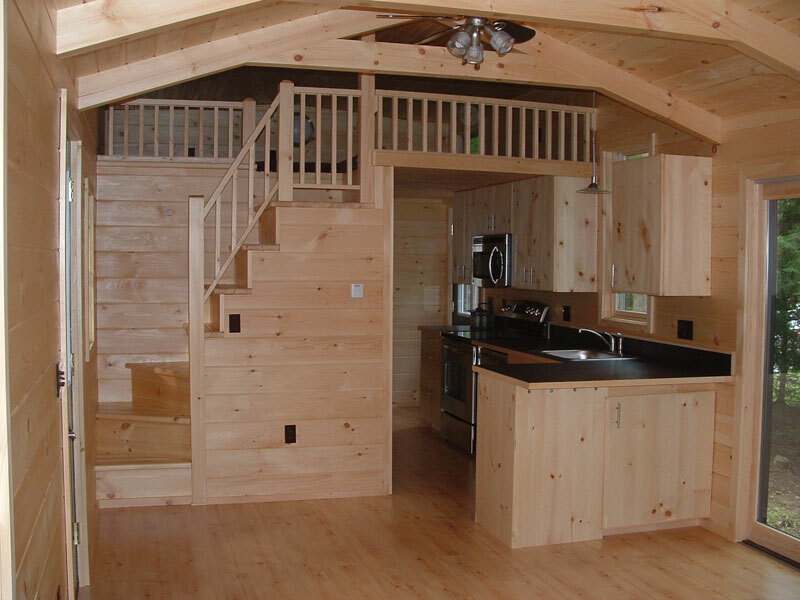 The unique wooden construction and the quality of a custom built home makes an Adirondack White Pine Cabin a sound financial investment for years to come. 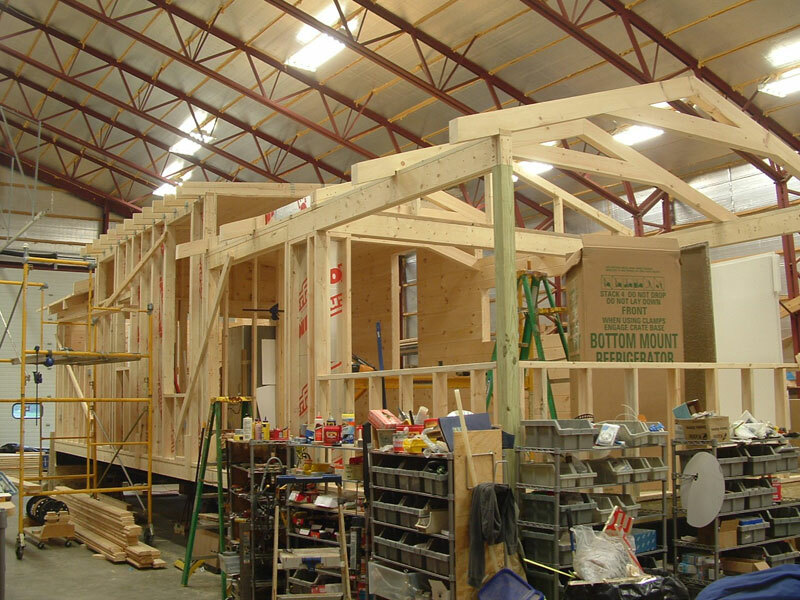 During construction customers are welcomed and encouraged to visit and watch their cabin being built; digital photos can be sent via emails to provide updates. 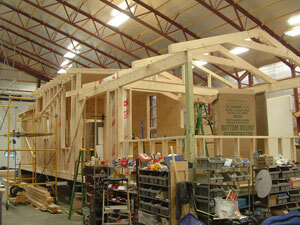 Our cabin homes can be completely customized to your specifications. 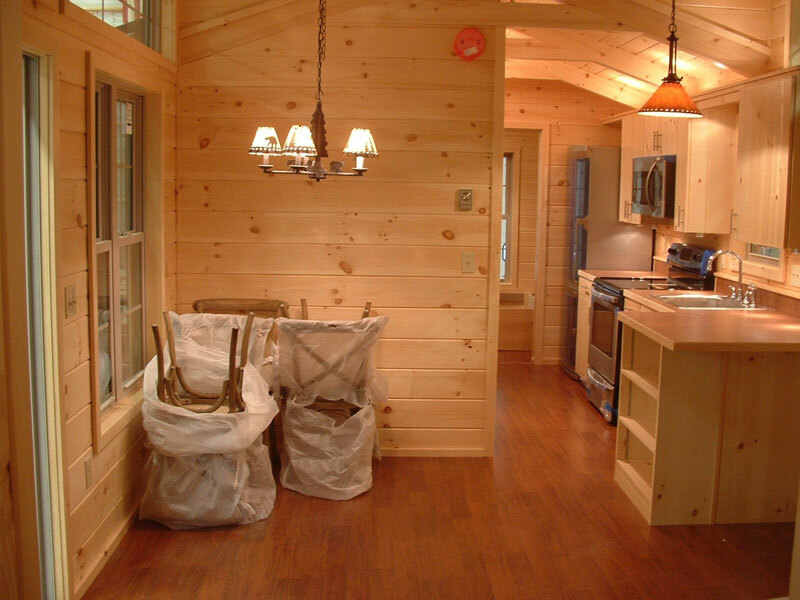 Window layouts and styles, door locations and sizes, light fixtures and faucets can all be custom selected, as well as roof and exterior stain colors, flooring, heating and appliances. 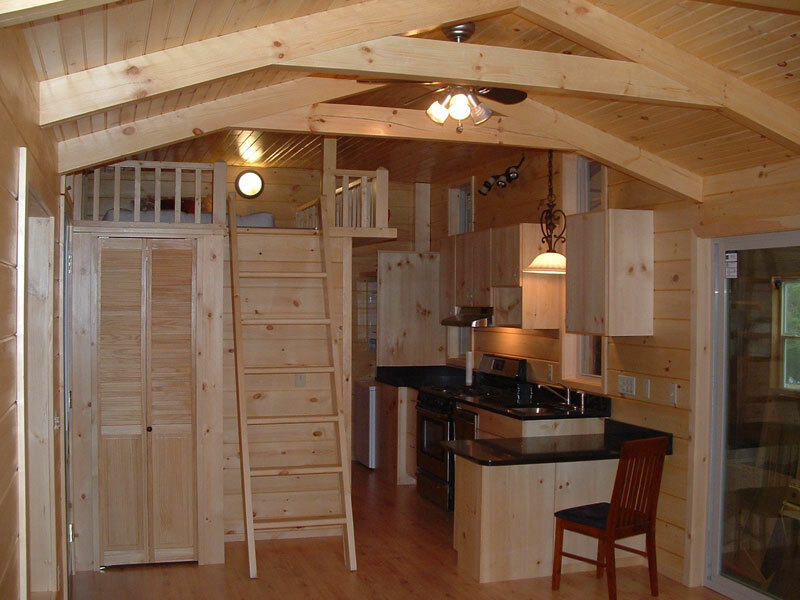 Our cabins are designed to withstand the climate of the High Peaks of the Adirondack Mountains in northern New York, one of the harshest weather regions in the country.